We’ve had the unique privilege of participating in all three phases of the restoration of the Si View Community Center. This beautiful structure lies in the heart of North Bend, Washington – just east of Seattle in the Cascade mountains. 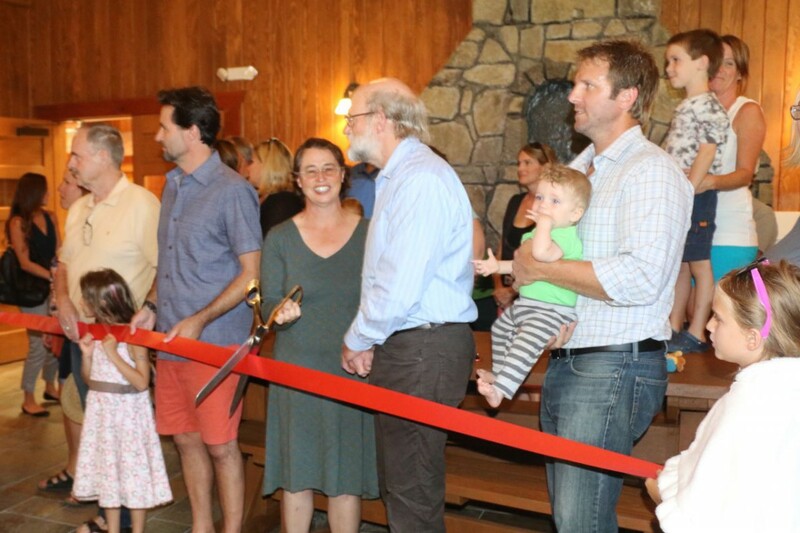 This week’s ribbon cutting commemorated the conclusion of the largest and final phase of the work – a complete restoration of the building’s interior. Careful attention was given to maintaining the historic character and integrity of the building while ensuring that it will serve the residents well for many generations to come. ← Installing a Living Roof – Fast!